Discount available! 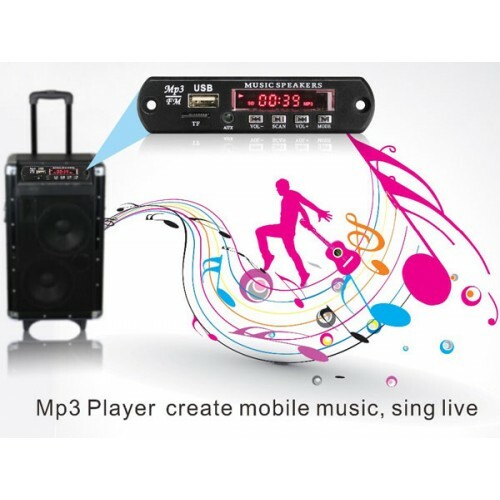 Recommend MP3 player with FM radio, USB, SDcard slot and remote control to your friends and get your Discount. 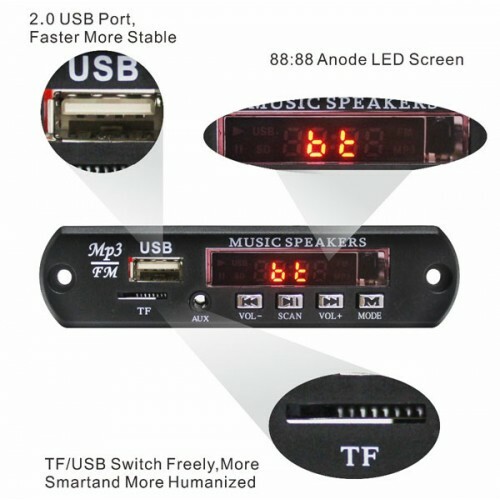 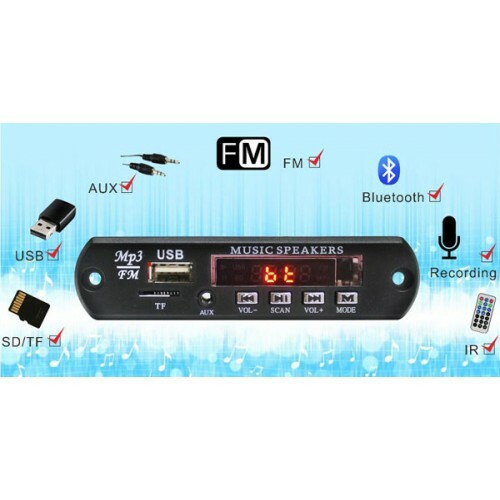 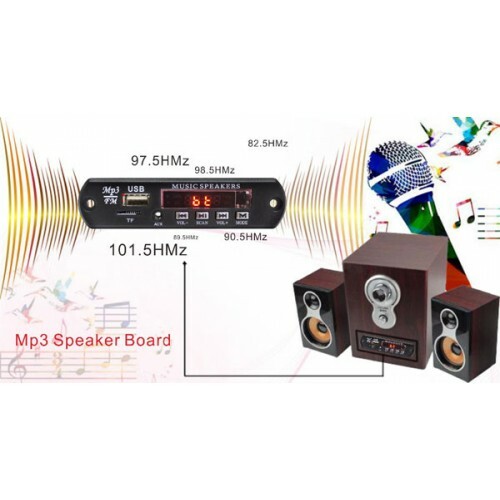 Player module for MP3 / WMA audio files, WAV, equipped with bluetooth module for direct playback of audio files from smartphone (or other source), FM radio with display, USB port, SD card slot (FAT16 and FAT32), infrared receiver and remote control, AUX input, stereo audio input, stereo output (to be amplified) for speakers, control buttons (Play, Pause, Volume + and -, forward, backward, mute, etc.). 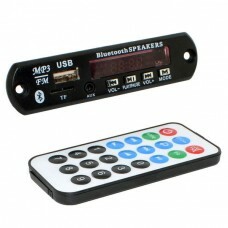 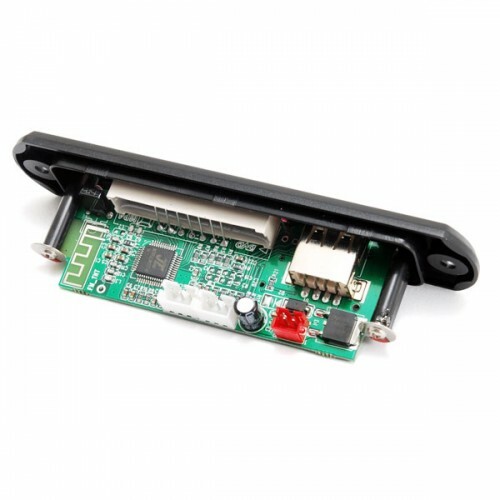 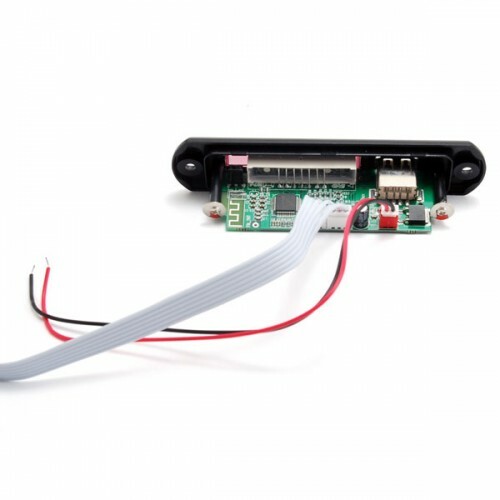 It is particularly suitable for making a sound box complete with audio player and radio or other similar devices. 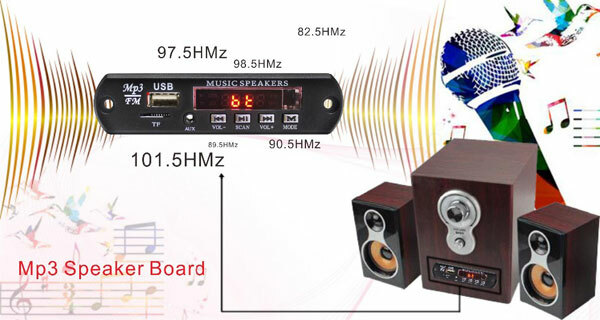 To operate the module requires amplifier, speakers and power supply (not included). 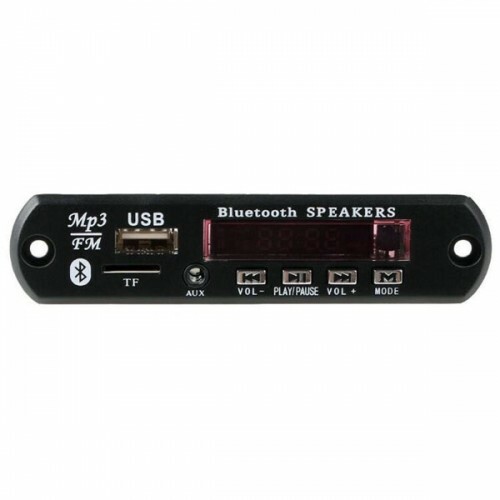 Based on the chip PAM8403, this small stereo amplifier in D class is capable of delivering a maximum..